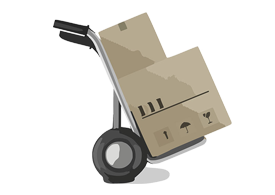 Chose either our Lisburn Self Storage centre or Mallusk. 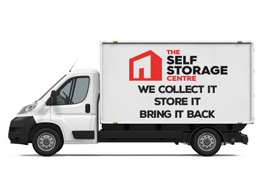 Stores are open 6 days a week with 24 hour access to many safe and secure storage rooms. Choose a storage room size and tell us how long you need it for. 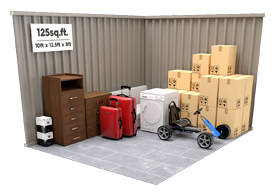 We have videos and sizing tools to help you with flexible and secure options for storing from as little as one week. To ensure your selected room is available, you can reserve your room for free online, by phone or in store – no commitment.